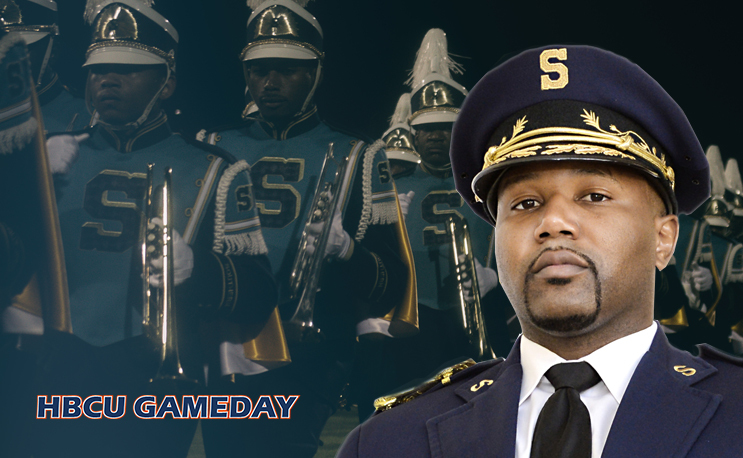 Southern band director Nathan Haymer’s job status is up-in-the-air, but supporters are rallying around him. The Haymer Era at Southern University is over. Or is it? Human Jukebox director Nathan Haymer’s status as head of one of the premiere marching bands in the country is currently still active, but has reportedly been up in the air. KATC reported on Friday morning that Haymer had resigned after he stated that he was given the option to either resign or be fired on Thursday night, according to the Southern Digest. He was reportedly locked out of his office earlier in the day. His resignation comes months after he was named in a lawsuit alleging he asked for kickbacks to schedule the band to appear at events it never made it to. The band ultimately did not show up at the events, leading White Enterprises LLC and Octagon Media to sue the university after it had to pay out refunds for a show in 2015. According to the lawsuit, Maranda White, owner of Octagon Media, was approached by Haymer to plan and execute an event in June of 2015. White claims Haymer told her that he was able to authorize the band’s “Jukefest” performance. Ten days before the event was to take place, Haymer allegedly sent text messages asking that he and his staff be paid under the table while informing her that his supervisor could cancel the event. Haymer apparently has a lot of supporters on campus that are upset that he has come under fire.